I have sent around the Champion recruitment poll for this week. Since Shurima and Piltover each opted for a Tertiary selection last time, consuming their subsequent pickup opportunity as well, only Noxus is eligible this week. If you’re a Noxian Summoner, you should have received your ballot via email. If not, make sure it didn’t get sorted into your spam folder. If you can’t find it, you can submit your email address here to receive a ballot. 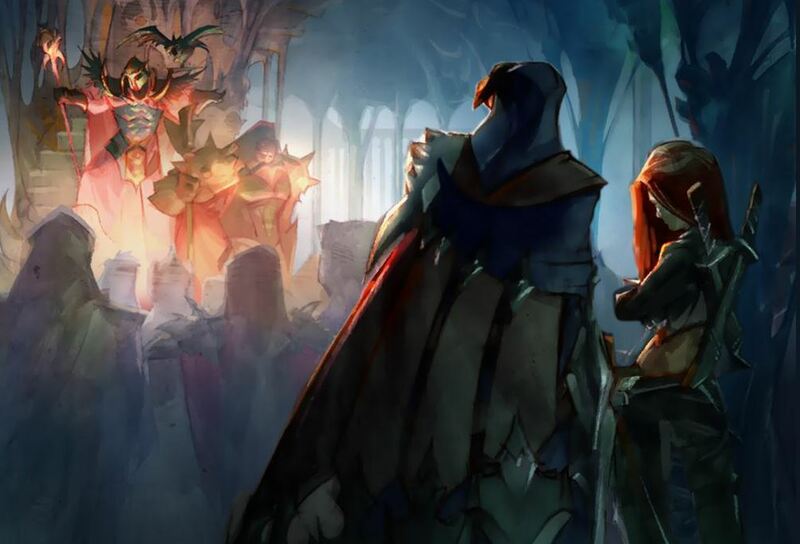 Noxian Summoners can discuss the decision in this thread.